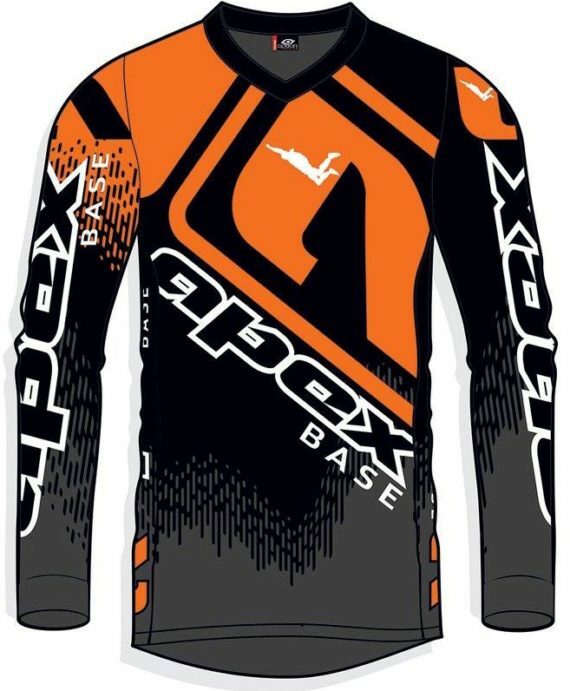 Apex BASE Jerseys are back, and better than ever! Perfect for BASE jumping, skydiving, and even a little moto if that’s your style. 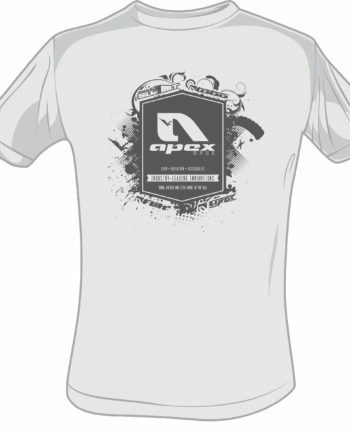 Apex Jerseys are back, and better than ever! 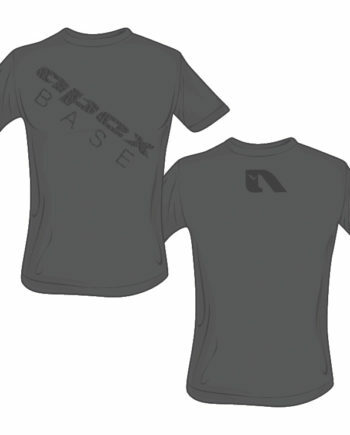 Sizes: US Mens S, M, L, XL, and XXL.